Zhenjiang City, Jiangsu Province–November 9th, 2018. 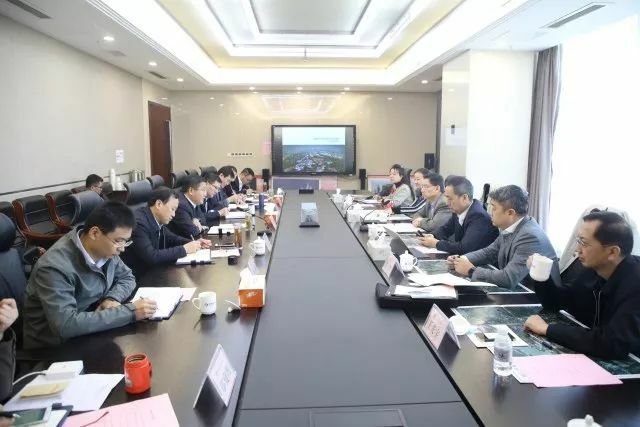 Mr. Zhan Lifeng, Secretary General of Zhenjiang Hi-Tech Zone met with Mr. Eric Fang, President of the National Center for Sustainable Development (NCSD), Mr. Li Xiaolong, Director of Engineering & Construction Planning Center of China Aerospace Science and Industry Corporation Limited (CASIC-ECPC). 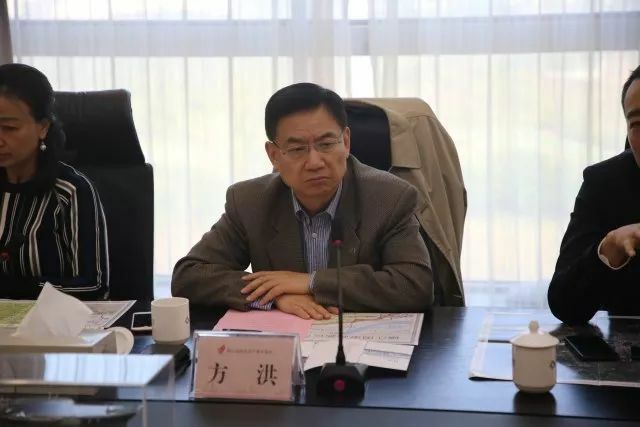 Mr. Zhan introduced industrial and manufacturing development of the City and the high-tech district in Zhenjiang city and there are many aspects of future cooperation between businesses large or small and he expressed his sincere thanks to NCSD for introducing business opportunities and continued to support Zhenjiang development. 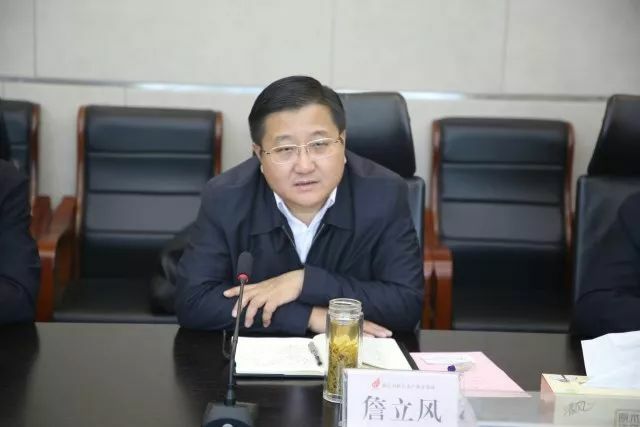 Mr. Zhan also commented on the potential partnership between CASIC and his organization for possible future. Mr. Fang expressed that NCSD will continue to play a bridge role between United States and China in promoting small business cooperation in investment, market access and technology development. and all parties agreed that the business environment in Zhenjiang is great and opportunity for promote high-quality development of Zhenjiang High-Tech Zone is the objective..
Mr. Li from CASIC made general introduction of the its industrial development programs, he also expressed that CASIC would exert its unique advantages in technology, talents, market and funding in the next step, and strengthen pragmatic cooperation with Zhenjiang High-tech Zone in new materials, new energy and other manufacturing technology fields, and make positive contributions to promote high-quality development of Zhenjiang High-Tech Zone.